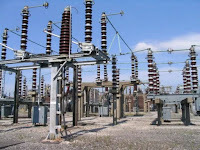 A new electricity generating company, Qua Iboe Power Plant, expected to gulp more than $1 billion is to be set up at the Qua Iboe Onshore Terminal in Ibeno Local Government Area of Akwa Ibom State. The Akwa Ibom State Governor, Mr. Udom Emmanuel, disclosed this at the weekend while fielding questions from journalists shortly after a meeting in his office with the investors, said the power plant project would be operated under Public Private Partnership (PPA) agreement. The project is to be jointly established by the Akwa Ibom State Government in conjunction with the Nigerian National Petroleum Corporation (NNPC) joint venture, Dangote Group, BlackRhino, African Development Bank, International Finance Consortium (IFC) with the Islamic Development Bank as financiers of the project. According to the governor, the new electricity project when completed would attract more investors and create employment as well as boost the economy of the state and country. He said if with about four hundred million cubic scores of gas is produced; the industrialisation drive of his administration shall witness a major leap and assured of a congenial and safe environment for the investment. On his part, the Chief Executive Officer and founder of BlackRhino, Mr. Brian Herlihy, explained that the Qua Iboe Power Plant Project has a portfolio of more than one billion dollars in partnership with BlackRhino, Dangote Group and NNPC. The company, he said would build a 570 Megawatts Gas fire Power Plant using a Combined Circle Technology with General Electric equipment and world class expertise which would utilise onshore and offshore gas for its operations to enhance the growth of other industries in the value chain. Herlihy further disclosed that the power plant project would employ more than 12,000 workers at the construction level and three hundred workers during operations. This, he explained would have a replicate effect on the indirect job market and expressed appreciation to the state governor for receiving them, assuring that the company would be alive to it corporate social responsibilities and sued for more cooperation from both the government and people of the state. Also, the Special Assistant to the Governor on Power, Mr. Meyene Etukudo, said Akwa Ibom is richly blessed with enormous economic potential and that it’s development is gradually unfolding. 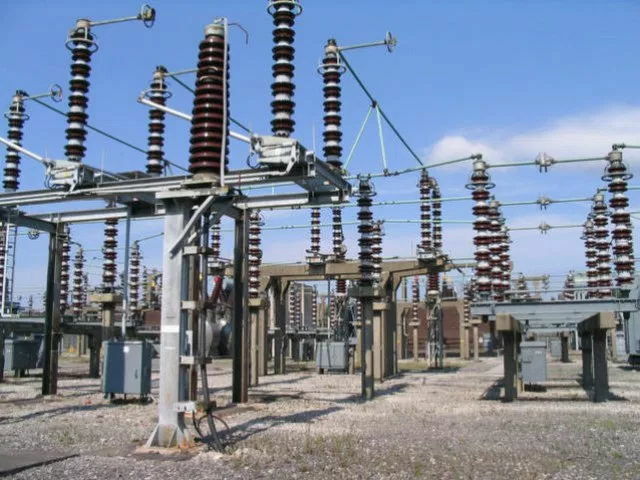 Etukudo who identified power as a major element in industrial development, said that about 567 megawatt of electricity would be added to the National grid to make up to about twenty percent of the total grid in the country. He expressed appreciation to the state governor for his vision to build power sub- stations that would enhance effective energy distribution for the state and used the occasion to condemn the incessant vandalism on electrical installations.